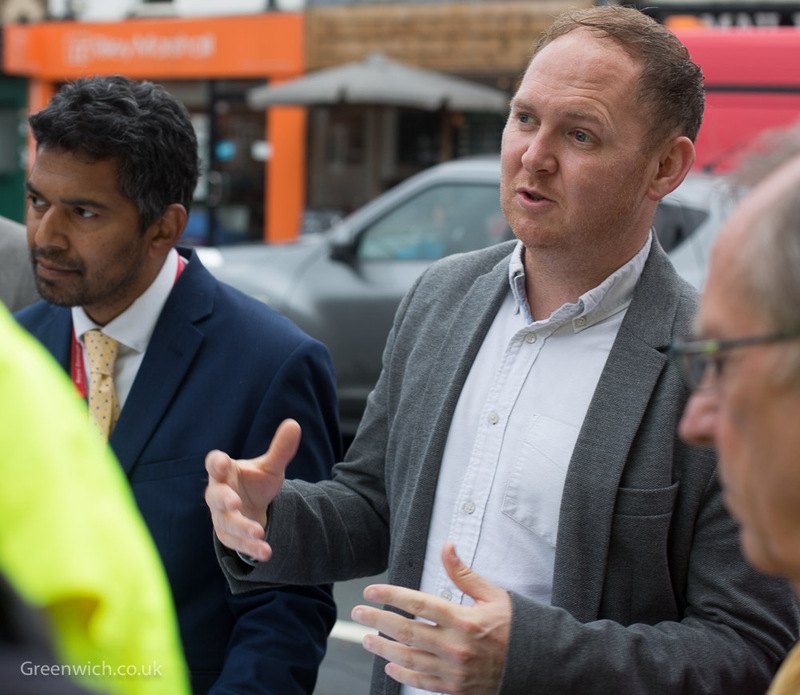 THE NEW Leader of the Royal Borough of Greenwich spent part of his first full day in office inspecting plans for a new pocket park in East Greenwich yesterday. Councillor Danny Thorpe met with some local residents, Peninsula ward councillors Stephen Brain and Denise Scott-McDonald, and architects at the site of the proposed pocket park at the corner of Mell Street and Trafalgar Road. 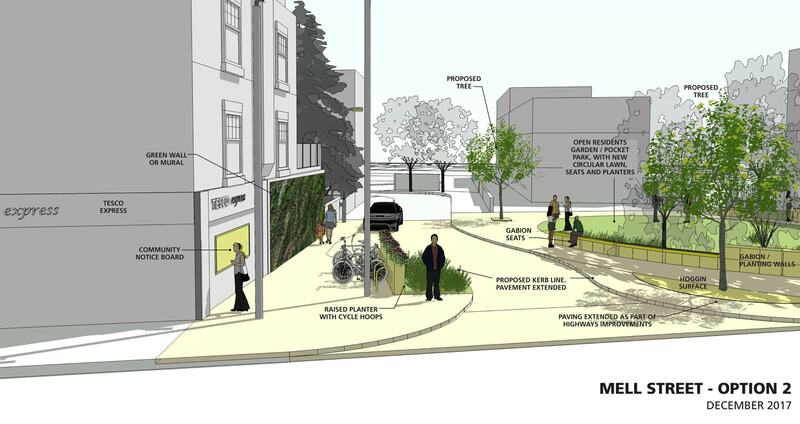 The designs include new seating, trees and planters and a green wall on the side of the adjacent branch of Tesco. It was the first official day in post for the new leader who served as deputy to outgoing leader Denise Hyland for the past two years. He was sworn in last Wednesday night but is continuing with his job as a primary school teacher on Thursdays and Fridays until the end of term. Thorpe's park inspection in East Greenwich was just one stop-off on a busy first day touring the borough. "We started in Thamesmead at the housing zone site where we're doing 68 affordable homes in partnership with Peabody and the Mayor of London. Then I did a walkabout on Plumstead High Street, meeting businesses and seeing the work we're doing to clean up the environment down there. "From there we went to the Glyndon estate where I chaired the first of my housing delivery boards with senior officers and the Chief Executive of the council. We set out an agenda to refocus the council on rebuilding housing and trying to identify what resources we have to do that. "After that we did a walkabout on the Glyndon estate with some residents who were showing us areas of the estate they were concerned about. Then over to Middle Park where we had a really good chat with about 15 people at a jobs fair who are trying to get a job with IKEA. "Then we went down to Lionel Road Community Centre, where my nan used to be a cleaner, and I called the bingo numbers! And now we're here in East Greenwich talking to ward councillors and some of the people that will design and develop the pocket park before we go back to the town hall where I'll chair my first cabinet meeting followed by a knife-crime event with community leaders." The pocket park, due for completion early next year, is one of three along Trafalgar Road that were recently consulted on - the others being at the corners of Hoskins Street and Pelton Road. "One of the things people in East Greenwich have been telling us for some time," says Thorpe, "is that they want the place to feel a bit greener. 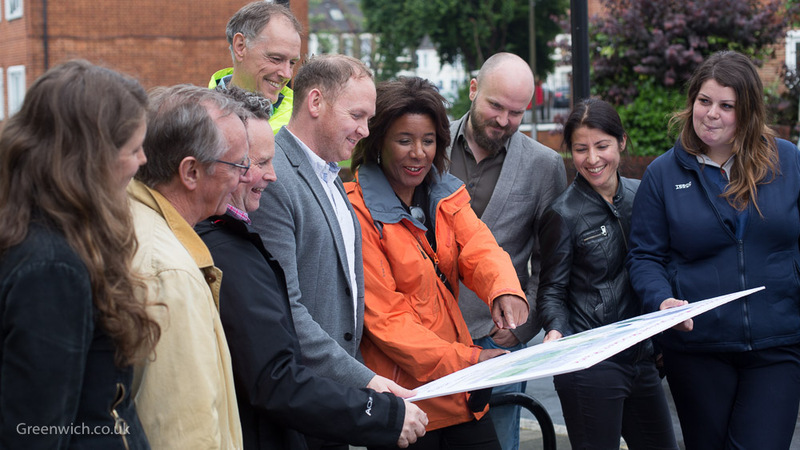 Trafalgar Road can be quite a hostile environment and one of our main aims is a stronger approach to healthy streets. A lot of good work has been done in boroughs like Waltham Forest so I'm reaching out to them, saying 'can you tell us what you've done and how it's made a difference.' We know people are concerned about air quality and this is one response to that." Air quality, especially in relation to the proposed cruise ship terminal at Enderby Wharf, was one of the biggest issues in the recent local elections. Last week the Mayor of London said he "still had concerns" about Enderby Wharf and urged Greenwich Council to "do the right thing." What does Thorpe think the right thing to do is? "I've been saying very clearly that the developer has a greater job to do in engaging with the community and address their concerns. Dealing with emissions and the pollution aspect of the river is not solely the job as us as the council and actually we don't have the powers to do it so one of the things we need to push for is, which I know [former councillor] Mary Mills, for example, has been talking a lot about, is how we have an environmental strategy for the river. "The planning permission for the cruise liner terminal predates me being on the cabinet and goes right back to 2011-2012. I don't have the power to revoke the planning permission and clearly I can't do anything which is going to leave anything liable for any claims but everyone knows the site is up for sale and we will obviously be talking to the developer as they come forward with plans. It is obviously a big concern for many, many people. I've lived in this borough my whole life. I don't want to do anything deliberately designed to cause pollution or ruin the river but unfortunately in terms of the planning decision we had to take there are very strict rules about how those decisions are taken." But whether the cruise terminal is eventually built or not, the number of cruise ships arriving at the floating terminal at Greenwich Ship Tier has risen sharply this year. Should river-facing boroughs express a view on what's an acceptable number of large ships to moor on the Thames? "This goes back to my point about who controls the environmental strategy for the river and clearly boroughs which face on to the river have to have a say but none of us on our own have the power to control those things. So I think a new regulatory approach is needed involving City Hall, the Port of London Authority and London boroughs getting round the table to have a clear set of principles and expectations about what we want and also to be able to hold to account those people that are on the river. "As one example, Thames Clippers... a lot of people think 'what a great service,' but how are they powering their boats and are they the most environmentally sustainable?" Thorpe is answering questions as traffic passes by on the busy A206 - a road on which two cyclists have died this month. Oliver Speke died after a collision with a lorry on Romney Road on May 9th. Edgaras Cepura was killed by a lorry at the Woolwich Road roundabout on May 18th. What will Thorpe be saying to City Hall about cyclist safety on this TFL-controlled road? 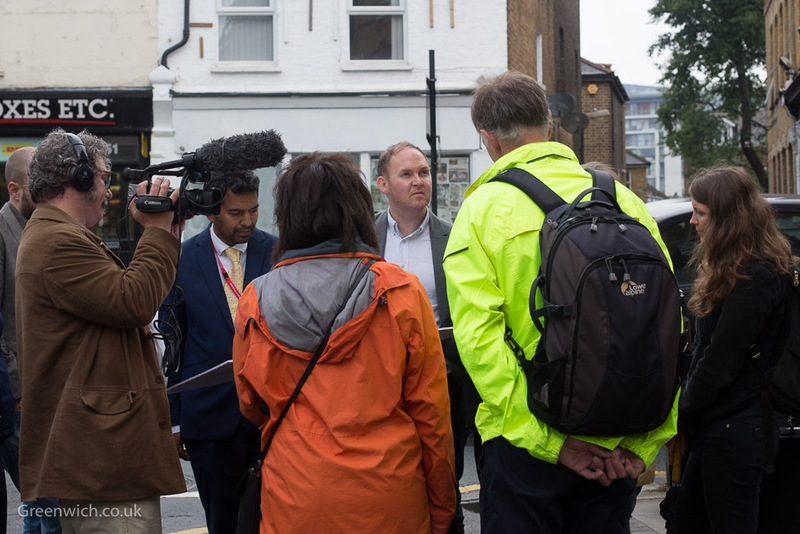 "I've asked for an urgent site meeting with Heidi Alexander, incoming Deputy Mayor for Transport, and [Walking and Cycling Commissioner] Will Norman, with us and our officers to discuss what we can all jointly do. I know there's some talk with people saying things have been cancelled or not cancelled. I don't know the details on those and my view really is that I don't want to get in to the blame game. We need to do something to fix the problem. 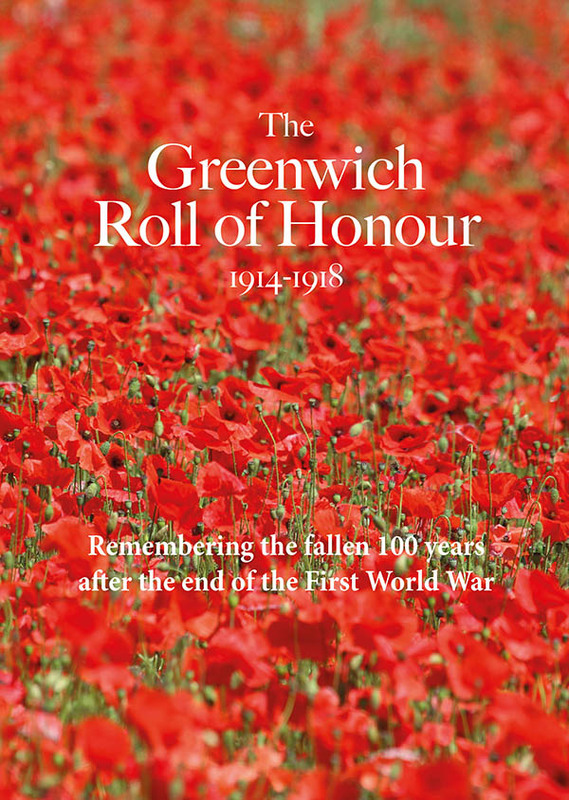 I also spoke with Greenwich Cyclists who are involved in an event [outside the Town Hall] next Thursday to mark what's happened and make a call for action so we're talking to them about how we need them to be involved as we go forward."